Take a walk through history with our excellent re-enactment group. You can explore their camp and step back in time to experience the sights, sounds and smells of everyday life in bygone times. You can learn about historic crafts, the skills needed to survive day to day and see what’s cooking for supper! 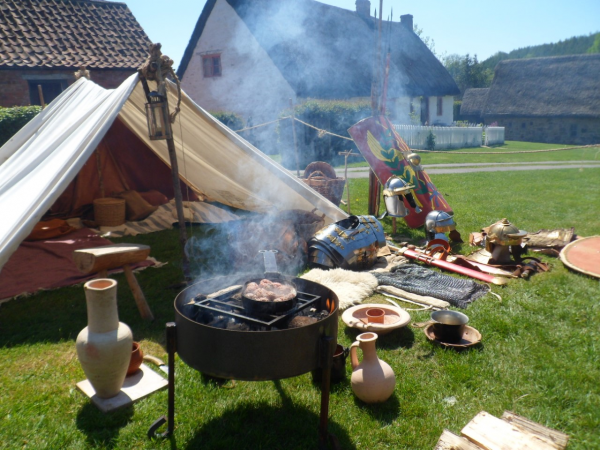 The camp’s inhabitants will be with us 10am-5pm on Sunday 26 & Monday 27 May.